... yes, you read correctly. The entire year is on sale! Book your 2019 stay by January 31st for up to 30% off our best rates. Select from any of the participating hotels below for rates and availability. 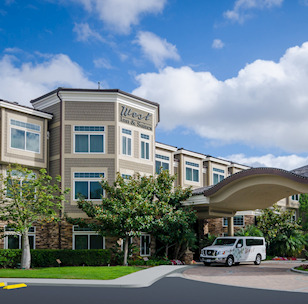 West Inn & Suites is a sophisticated boutique hotel in Carlsbad, California. 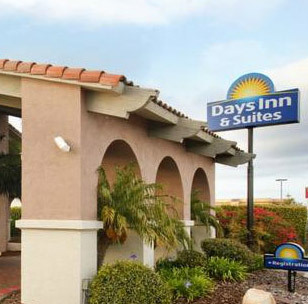 This hidden gem is just four blocks from the Pacific Ocean and conveniently located near top San Diego attractions. 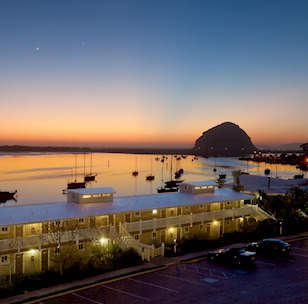 Visit the hidden gem of the central coast where our oceanfront property is the perfect coastal getaway. 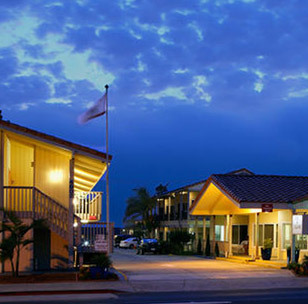 Located in the heart of Pacific Beach, this modern hotel has everything you need to have fun in the sun. 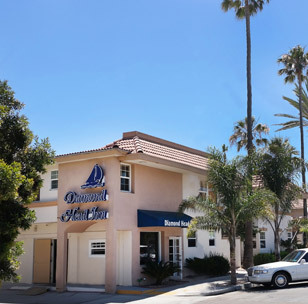 Dig your toes in the sand at Pacific Beach or head into town, just a short walk away. Newly renovated in 2017, enjoy modern guest rooms just a short walk from San Diego's famous Pacific Beach. 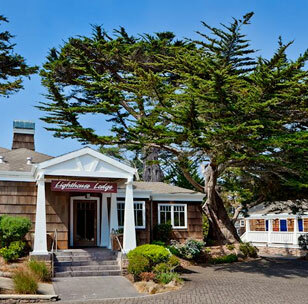 Lighthouse Lodge & Cottage is a quaint hideaway located in Pacific Grove. Enjoy expansive grounds and cozy guest rooms. 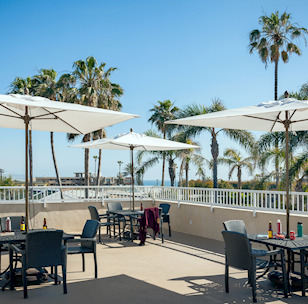 This beachside all-suites hotel was fully renovated in August 2017. Enjoy the full sized kitchens and listen to the waves crash from your private balcony or patio. All-suite rooms with fireplaces, WiFi and complimentary breakfast - perfect for a romantic getaway, vacation or business trip to Monterey. 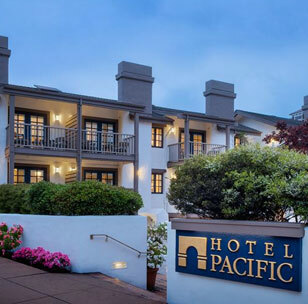 Nestled on Oregon's southern coast, the Beachfront Inn offers a friendly place on the sands and surf of the Pacific Ocean. 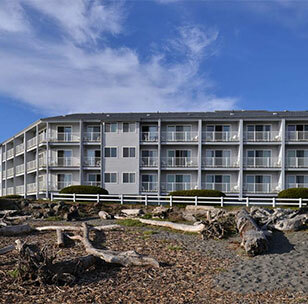 Our beachfront hotel in Brookings, Oregon offers deluxe accommodations for travelers looking for relaxing beach getaways or fun river adventures. Just minutes away from SeaWorld, this hotel is the perfect place to bring the whole family. Enjoy the heated swimming pool or hit the town for a day of shopping.